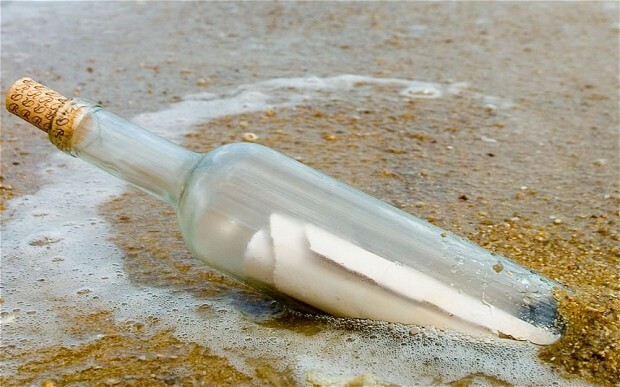 Applying for jobs online is the modern-day message in a bottle. Fingers crossed someone finds it, picks it up, reads it and replies. But it's 2013 and apparently that's what people do now. Here are a few junior creative jobs I've come across. I can't verify or recommend any of them in particular, I'm just sharing and trying to help you in any way I can. And that brings me to something I can help with, little tips and bits of advice I've gotten, learned along the way or read about. portfolio show that you have the skills and experience to even be considered for this job? Many online applications use systems that look for keywords and will filter out people who don't fit the criteria. Good news is, many of the keywords are in the job description. So make sure they're also in your resume and letter. 2. Research. Find out everything you can about the company, the clients they work for and the culture of the place. Make sure you know what they do, how they do it, why and when and with whom. This will help you figure out if you qualify and how to show this in your cover letter and resume. 3. Write. Write a custom cover letter. Sometimes they post a specific email address to send your resume and work to, sometimes it's just an impersonal form you fill out. If it's the latter, find the HR email on their site or on LinkedIn and follow up. 4. Review. Make sure there are no typos or grammatical errors. Make sure you're being concise and properly selling yourself. Make sure you fill out every field -- never leave anything blank. DDB, San Francisco Apply Here. Code and Theory, New York Apply Here. Mullen, El Segundo Apply Here. Victoria's Secret, New York Apply Here. McCann Erickson, New York Apply Here. Touchstorm, New York Apply Here. Weber Shandwick, New York (web designer) Apply Here. 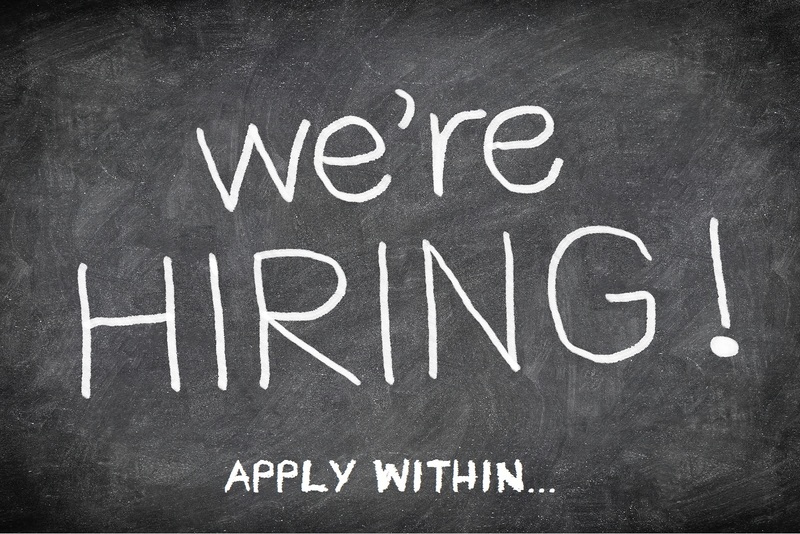 PVH, Los Angeles Apply Here.